What is up with this weather?!? It is freezing - and as many of you know or are experiencing the effects of the “bomb cyclone”. I must have been so engrossed in my working on my goals this week that I actually missed all the hype about this phenomenon. Or, maybe I was doing too much after Christmas shopping still. Honestly - the truth is that if I don’t catch the news on the radio on my drive to work between channel surfing my old school hip hops, I kind of live in the dark as to what is happening in the world. Anyone else like that? With as cold as it has been, I have actually been a little more excited to see the new spring-like arrivals in the stores, which I am sharing below. But, first, before all the new arrivals, I thought I would share the most popular items of 2017 - that you are still available today. This popular (and super comfy) sandal that is still available and under $60. My favorite moisturizer (with sunscreen) that is light and non-greasy (and only $6). Hands-down probably my favorite basic long sleeve tee that I have every owned. This fine knit crewneck sweater that is on sale for only $20. My favorite under eye concealer - that is only $6. This puffer vest (that you might need this weekend) - that is on sale for as low as $12. One of my favorite blouses that is perfect for work (or even can be worn casually). I love the floral print and spring-like feel of this blouse. This floral dress looks cute worn with tights and would also look great with sandals. I love the crochet details on this blouse. I love the colors in this plaid shirt. A buffalo plaid shirt is a good staple shirt - in my style opinion - and this one is under $20. This shopper tote is only $25. This buffalo plaid fleece pullover - looks so cozy! A staple mock neck sweater that comes in 9 colors and is a good deal. This funnel neck tunic in a waffle print comes in 4 colors and is a great price. I love the color of this dress - and the puff sleeves. If you are like me - you get busy and have a limited amount of time. You an sign-up to have an EMAIL of each post mailed to you. Haha, I love that you rock out to old school hip hop between new briefs! 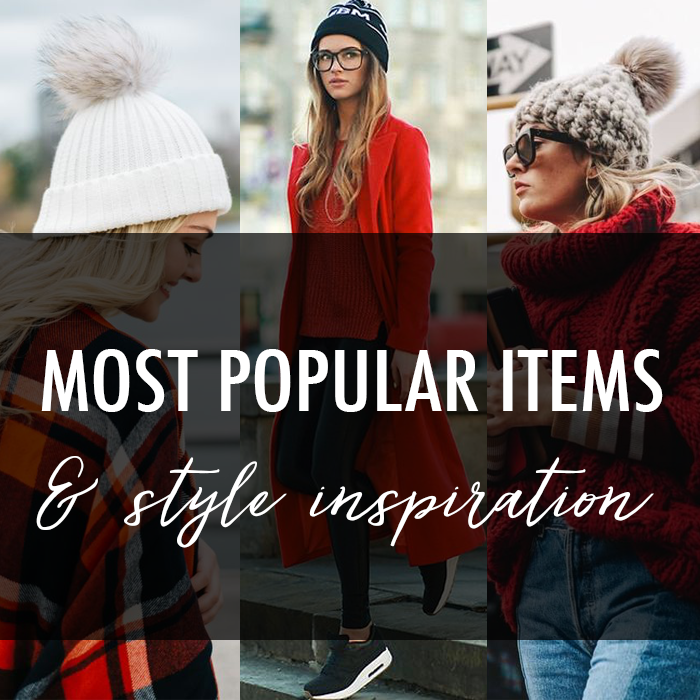 Love all of these items, especially the H&M sweater! It looks perfect for a day in from this weather. Stay warm! Yes to the old school hip hop. I miss all the news too. :) So unless one of my friends posts it on facebook, I have no idea what is going on, haha! So sad. I keep debating about ordering that buffalo plaid pullover. So cozy! You guys really got a whomping!! but how fun!! Thanks for these great picks!! Yup, old school gangsta all the way over here! DMX made a cmas album, so there's that too.